May Relieve Animal Cookies buds are becoming a valuable medical strain. 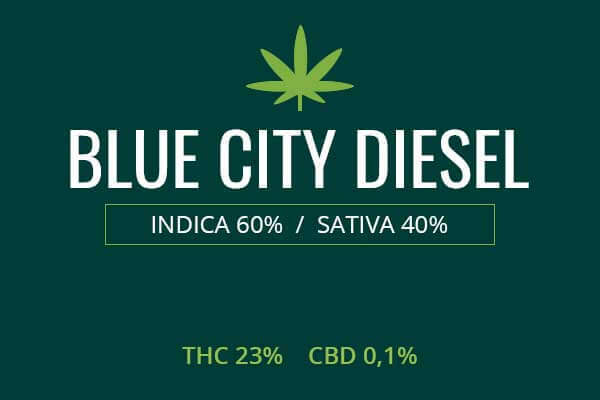 Strains with high CBD levels may be useful in some types of seizures, anxiety disorders, depression, ADD, and ADHD. The high THC levels can help treat neuropathic pain, musculoskeletal pain, and inflammatory pain. It can treat nausea, migraines, other types of headaches, and joint pains. 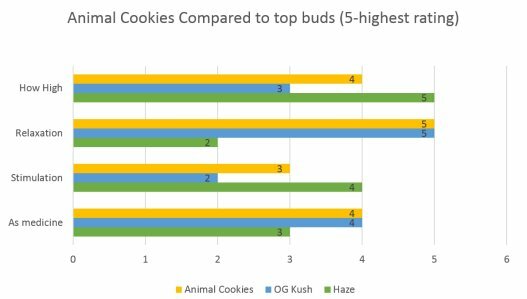 Indoor/Outdoor Yield Indoor yield for Animal Cookies weed can reach 11 ounces per meter squared. Outside, cultivars may take away 14 ounces per plant of sweet tasting weed. Flowering time Animal Cookies plants can be induced to flower in nine to ten weeks. Harvest Animal Cookies will flower and be ready for harvest in the month of September. Plant Height Animal Cookies marijuana plants grow to a tall height. Adverse effects Animal Cookies marijuana has few side effects, especially compared to comparable pain relievers like oxycontin. 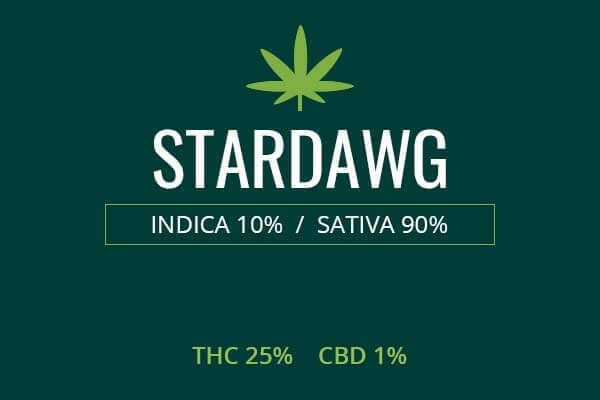 The strong Indica genetics creates a strong anticholinergic effect which can cause temporary dry mouth. Animal Cookies is a hybrid, mainly Indica like its parent, Fire OG. 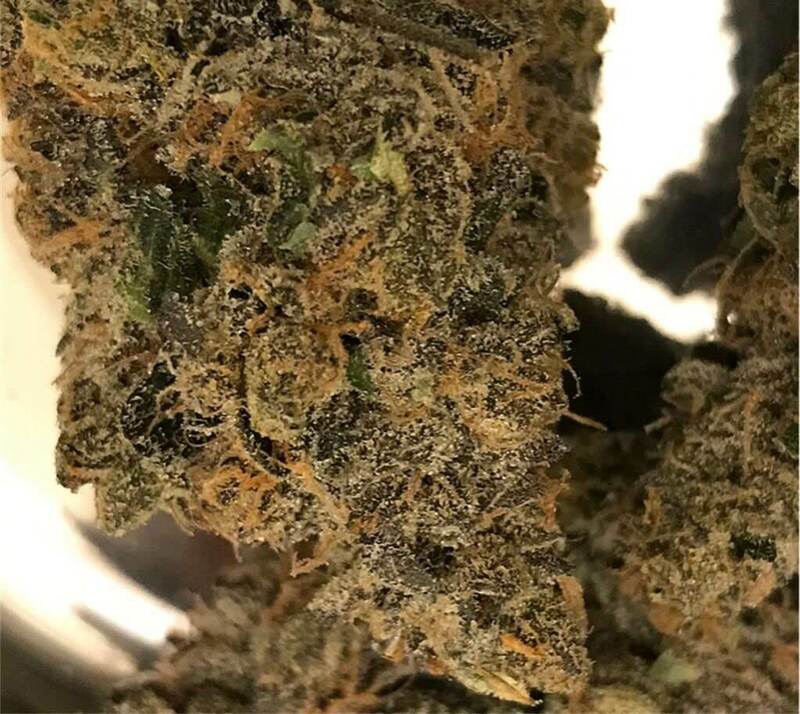 Animal cookies has the famous sweet taste of Girl Scout Cookies, and the powerful THC levels and sedating Indica genetics of Fire OG. 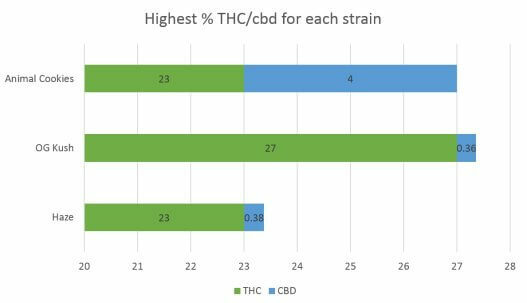 It is quickly becoming a popular medical strain as cultivars are producing CBD levels as high as 4 percent. The Animal Cookies plants are of a tall height. 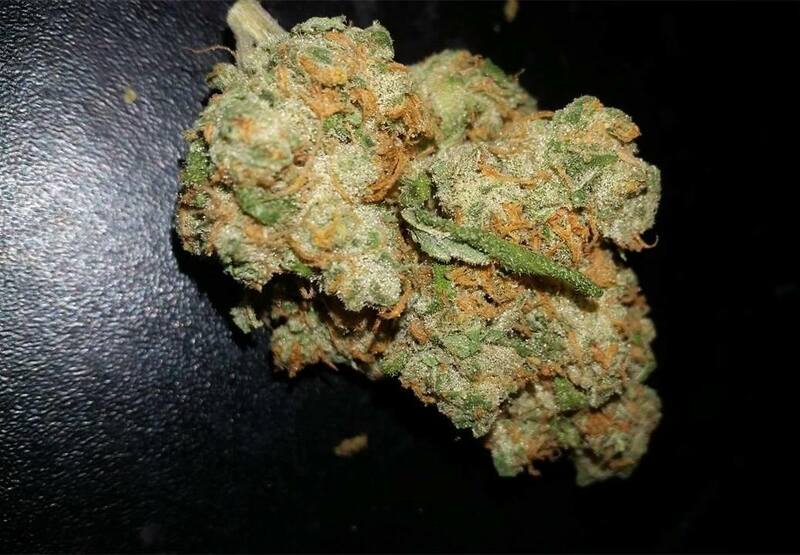 Its buds are frosty and surrounded by fiery hairs, the pistils and stigmas, like its parent Fire OG. The sticky white resins are the trichomes which contain the highest THC levels of any part of the plant. The smell of Animal Cookies marijuana plants and taste are an homage to its parent Girl Scout Cookies. Its has fragrances and flavors of sweet, sour, cookie, strong, and earthiness. Growing weed from Animal Cookies cannabis seeds and cuttings is a difficult undertaking. In order to control environmental factors closely, especially ventilation, growing indoors is a better choice. These plants need to be kept dry, with airflow and ventilation maintained. These plants will need to be trimmed often. Indoors, you can begin with some High Density Discharge Lighting and perhaps a growth tent with reflective lining. A fan and exhaust and provide ventilation. You will want a way to measure temperature and humidity. You can start with your 5 gallon buckets with overflow holes in the bottom. You will plant your weed in the soil and fertilizers you place in the buckets. They will be overseen by the bright lights for nine to ten weeks upon which you will induce flowering with the photoperiodic lighting schedule suggested by your vendor, such as 12 hours of light, and 12 hours of dark. Once flowering is complete, you will hang your weed to dry. Indoors, you can expect 11 ounces per meter squared. Growing animal cookies outside needs to be done by professionals who can closely control the environmental conditions. It needs a sunny, hot, dry environment to flower. Flowering in September, you can expect around 14 ounces per plant of delicious tasting weed. Animal Cookies medical cannabis has THC levels as high as 23 percent. These high THC levels make it a strong pain reliever. Animal Cookies marijuana can also have CBD levels as high as 4 percent. This weed can address musculoskeletal pain such as sciatica and shoulder pain. It can address inflammatory pain such as Carpal Tunnel Syndrome and arthritis pain. And it can attenuate neuropathic pain such as in peripheral neuropathy, fibromyalgia, and shingles caused by the chicken pox virus. Animal Cookies medical cannabis can give a quick cerebral mood boost that lasts several hours. This can make it an appropriate treatment for mood disorders that exhibit anxiety, depression, or chronic stress reactions. The ability to sedate and relax can be useful in ADD and ADHD. The relatively high CBD levels may make it an appropriate treatment for some types of seizures if recommended by your doctor. Animal Cookies weed is a great strain to use for nausea due to its delicious taste. 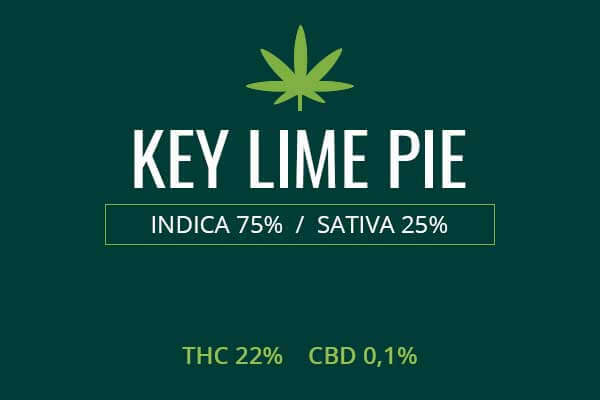 The flavor alone will dispel the threat of nausea before the cannabinoids bind to the brain receptors that shut down the signal of nausea going to the brain. Nausea can be a complication of treatment for cancer such as chemotherapy and radiation. It can also be a part of syndromes such as dysautonomia. Animal Cookies can restore appetite to those who have lost too much weight due to lack of appetite tied to illness. This can allow those with conditions like cancer and HIV to have enough appetite to eat enough to maintain a healthy weight, greatly improving the chances of survival. Animal Cookies, as a descendant of the sedating Fire OG, can be to great strain to use for insomnia. It will put you into a deep and refreshing slumber. Animal Cookies is a strongly sedating weed. Higher doses will lock you to the couch allowing you to completely unwind and sink into the couch watching your favorite show. Toke slowly if you have plans for later and will need to get up and be active. If you are just chilling out for the rest of the day after a long day of stress and worries, you might want to just sink into the couch and disappear. 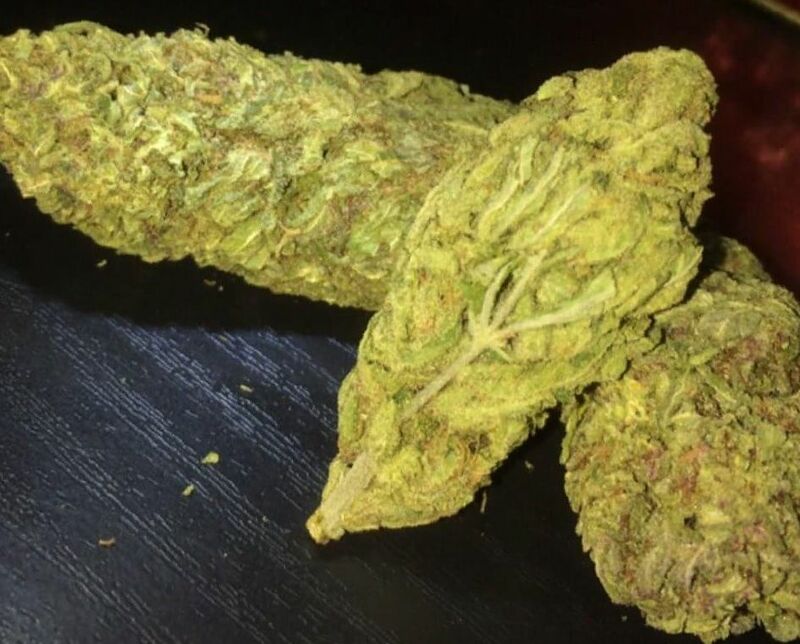 This is the perfect weed for that kind of situation. You will sink into the couch, forget your problems, and possibly end up taking a nap or refreshing slumber. Animal Cookies weed is a great weed to share with friends on a lazy day when you can just enjoy each other’s company and while away the time. You don't want to underestimate this strain because that was what I did and consequently payed a price for my light-mindedness. I was chilling at home smoking and staring at a ceiling. Suddenly something went wrong and I happened to be on the ceiling considering the scale of cost-efficiency of solar panels in space. The phone ringing brought me down to earth. I was several states away from my home with blurring memories and somehow I got almost two thousand dollars in room service charges, sweets, food abundance, alcohol, limo service, in-room massage and that without even counting the charges in other places that I could visit earlier. Animal cookies buds turn you into a real animal after 5 grams. Advising it to anyone who wants to have an unforgettable story in life, just be careful. That is what I like about hybrids! 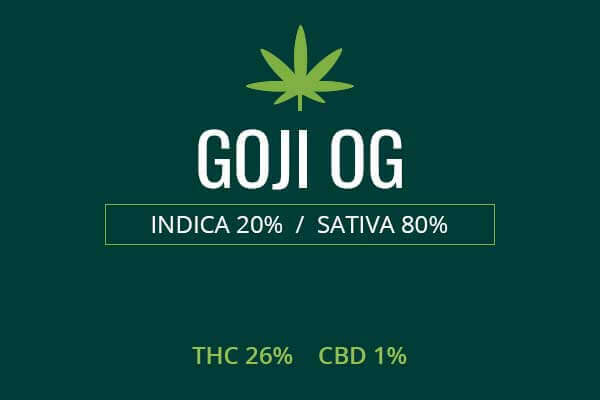 When you like some facets of one strain and some other characteristics of another it feels like holiday when you find out that there is a whole new strain containing everything that you like! I still like GSC better but after I spent an evening smoking and sinking into relaxation I'm no longer sure about my preference. Oh, and it also has a good weird effect that still could get you in trouble. I was writing a text and words appeared backwards as if the text was in Hebrew and I'm glad it wasn't some deadline or so. But small amount of this pot will relax you and clear your mind and thoughts. A great stuff for those who like to savor the flavours of plant. At first, it has a fresh frosty smell which is difficult to describe. A sweet earthy odour follows after an acrid citrusy and pine scent. It's a rather strong weed as I understood because after only three bong tokes it already came into effect. It fantastically vanished the pain and I have nothing to compare it to. Defusing tension begins to operate at the back of head and then comes down to your neck, shoulders and chest and further all the way to your feet. All the problems just die away and you feel like a kid again. But the mind activity doesn't slow down and that is what I like about Animal Cookies cannabis. I'm a beginner smoker but I can say at once that Animal Cookies strain is incredibly versatile. I've already enjoyed some other strains so can see the difference now. The most interesting thing about it is that the effect on you fully depends on your initial condition. So I needed to clean my house and this thing made the process much more enjoyable. If I'm exhausted, relaxed or just sleepy everything works in the other way around. Most likely that I'll simply doze off. Unexpectedly it also eases my muscle pain in neck and shoulders after a hard day. But the principal effect of this pot is cerebral impacts along with amazing brain activity. Watching Cosmos makes you understand difficult things without any special efforts. I'm willing to have a philosophical conversation about experiencing the universe. Looking forward to exploring what else it harbors. This pot must be sold in every pharmacy as the best sedative ever known. Every girl that has awfully bad cramps being a girl as much as I must be aware of the fact that THERE IS something that can really alleviate our suffering. You don't have to ruin your health taking all those pills that probably won't even help you. A couple of hits and your body is floating somewhere in the land of pleasure and tingling.